Cost Benefit Analysis is a method through which an organization analyzes its decisions. As the name suggest, Cost Benefit Analysis means analyzing the cost and benefit of any decision taking. The cost is subtracted from the benefit and you know whether the decision is profitable or not. As easy as it sounds, it is much more complicated. Costs are incurred in present but returns have to calculate as per the future. It can only be estimated. There is a lot of dollar indexing that comes into account while doing this because of the returns being in future. It is difficult to measure the cost and benefit for the decisions. For example, a bridge is to be built which will take about 3 years to build. To calculate the cost for it in total, keeping in mind the inflation rates, it becomes quite difficult. Calculating the benefit of the bridge, in terms of toll revenue and social benefit becomes even more difficult. There are various other factors which need to be accounted for in a Cost Benefit analysis which are immeasurable. A Cost Benefit Analysis is usually done for a business proposal or prospect where your investment is to be put up. You would want to know the return of the investment in respect to the money you are putting in. Hence, a Cost Benefit Analysis comes into picture. Not only profit and loss, it also shows the ratio between the gain and the cost which can be used to calculate many other indicators. These indicators are further used to analyze the profitability of a business decision. A Cost Benefit Analysis takes both factors into account: qualitative and quantitative. For any business proposals, all the pros and the cons are to be identified and written down. All the factors have to be quantified. This is done using different tools. Once you have the elements written, the positives are to be written down under Benefits and the negatives are to written down under cost. Then you take a sum total of both the sides. If the cost is more than the benefits, it shows that the project or proposal is loss making and if the benefit is more than the cost, it shows that the proposal is making profits. This is also done when there are many business proposals and you want to invest in only one. You can see the difference in the benefits and choose the one offering you the maximum benefits. While using a Cost Benefit Analysis, there are many formats that one can use. All the items are usually written in a tabular format making it easy to understand and analyze. As mentioned above the most difficult part is to calculate the quantitative value of qualitative cost. This requires indexing and using Future Values of money. This is extremely complex and requires knowledge and understands of different formulas and calculations. Most of the students find it hard to calculate non-monetary values of cost and benefits, After this, if the proposal is for a longer span, the future value needs to be calculated as well which becomes even more tedious. Even after calculating the Cost benefit amounts, analysis is still challenging. You have to keep in mind the quantitative values of net profit or loss and make the decision and come to a conclusion. Cost Benefit Analysis is usually long and extremely complex. Identifying elements from the problems and classifying them it becomes very tough for the students. Each element needs to be put down carefully to avoid any errors while making decisions. If you are a student and you find it difficult to complete your Cost Benefit Analysis Assignment, we have a quick fix for you. We have an online platform where students seeking help come and get their assignments done in real time and enjoy a great academic year where they can focus on their classes and grades. We have a vast group of experienced professionals who are ready to help you. They have a good working knowledge and experience of Cost Benefit Analysis. They have a good hands on experience in solving assignments related to Cost Benefit Analysis and have been helping the students in need since quite some time now. 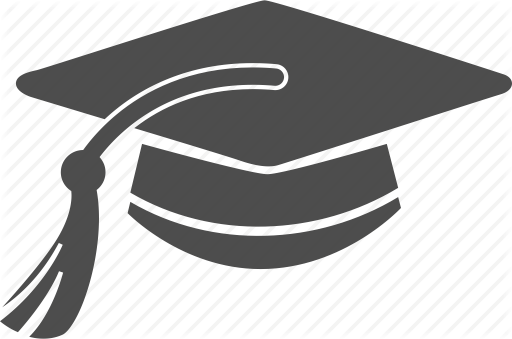 They have a good academic background and we ensure that all your problems will be solved within the timeline that you specify so that you never miss a deadline in college. You might have come across many other sites and providers in the same field. If you are confused which one to choose, we can give you reasons enough which will make you not want to go to any other platforms. We offer highly competitive and nominal rates and ensure that your pocket money is not all used while getting help on your assignments. Our rates are more than 30 percent lower than those offered by other sites. 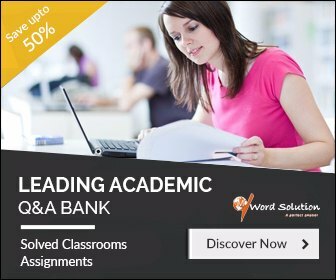 Our experts who are working with us to solve your assignment are highly qualified and selected only after checking their writing and academic skills to ensure that you get a high quality assignment written by professionals. We only assign your homework and problems to an expert in Cost-Benefit Analysis. We assure a 100% original assignment with no plagiarism as we have strict policies and procedures in place for the same. We make your assignment go through different quality checks to guarantee you an accurate and original assignment. 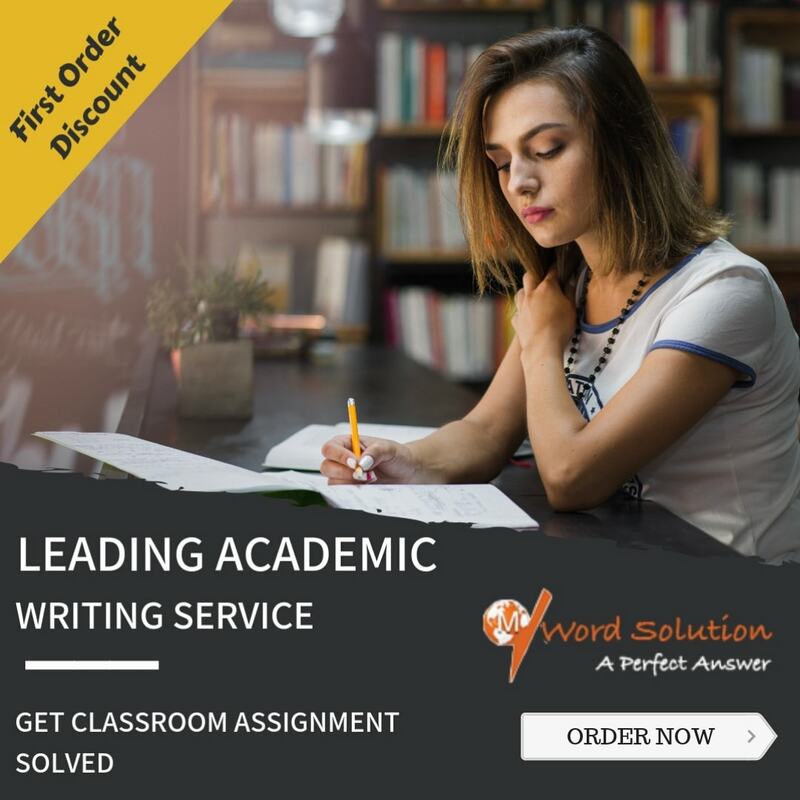 We ensure that you will get your assignment on time without any delay from our end so that you never have to worry about missing a deadline again in your academic career. So do not wait any longer and get all your problems solved with us. Go to our site and register today!